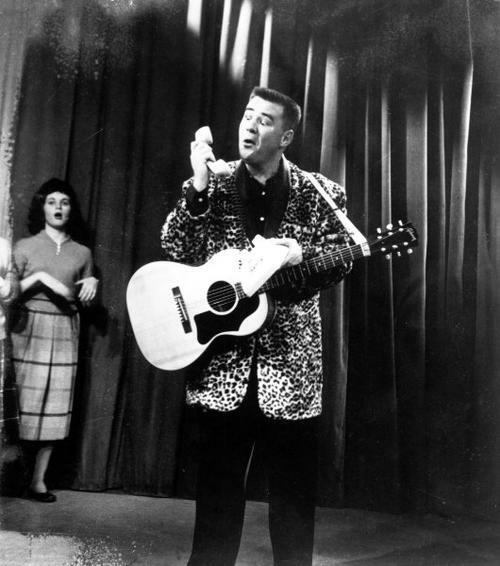 3 February 1959: In the late 1950s, “rock and roll” music was becoming increasingly popular in America. 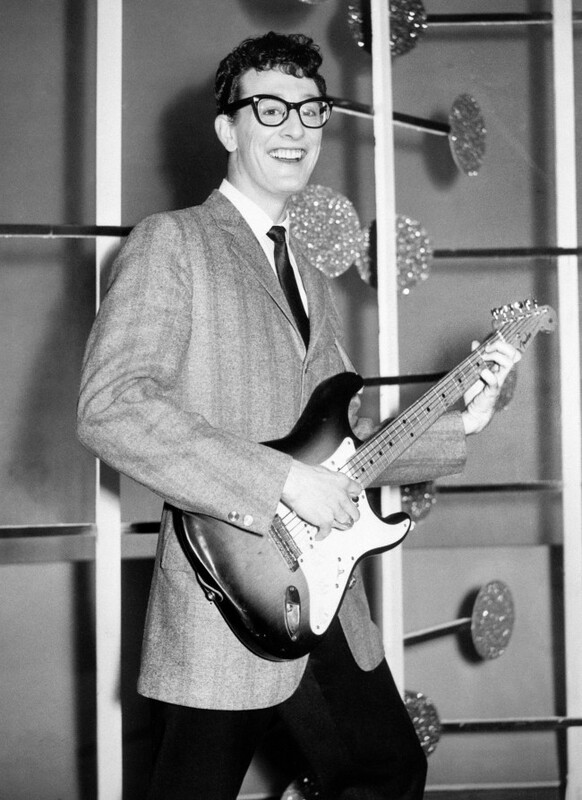 Buddy Holly (Charles Hardin Holley) was among the most famous rock and roll singers. While on a concert tour, Holly, formerly of the band The Crickets, chartered a small airplane from Dwyer Flying Service to fly himself and two other performers to Fargo, North Dakota, for the following night’s event. 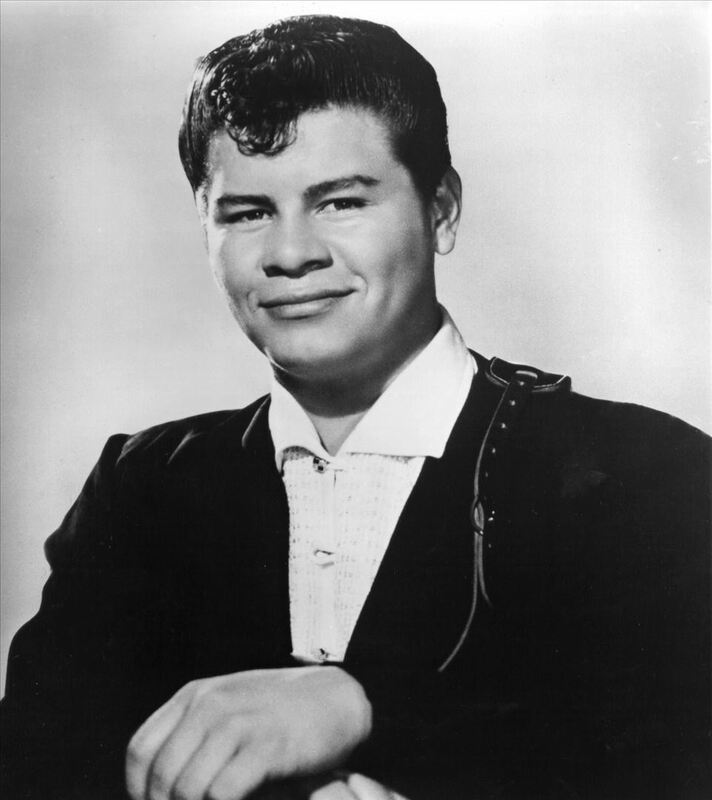 After the performance at the Surf Ballroom in Clear Lake, Iowa, ended, Holly, Ritchie Valens (Richard Steven Valenzuela) and “The Big Bopper,” (Jiles Perry Richardson, Jr.) were driven to the nearby Mason City Municipal Airport (MCW), arriving at 12:40 a.m., Central Standard Time (0640 UTC). They were met by their assigned pilot, Roger Arthur Peterson, and boarded the chartered airplane. They took off at 12:55 a.m. CST (0655 UTC). During the previous eight hours, Roger Peterson had telephoned the Air Traffic Communications Service three times for the weather forecast along his planned route. He was informed that weather was VFR, with ceilings of 4,200 feet (1,280 meters) or higher and visibility 10 miles (16 kilometers) or more. ATCS did NOT inform Peterson of a “Flash Advisory” of a 100-mile-wide (160 kilometers) band of snow moving into the area at 25 knots (13 meters per second). Moderate to heavy icing conditions were present along with winds of 30 to 50 knots (15 to 26 feet per second). While taxiing to the runway, the pilot once again radioed ATCS for the weather. It was now reported as: ceiling 3,000 feet (914 meters), sky obscured, visibility 6 miles (10 kilometers) in light snow, and wind gusting 20 to 30 knots (10 to 15 meters per second). After a normal takeoff, the airplane climbed to approximately 800 feet (244 meters) and made a left 180° turn. It passed the airport heading northwest. The charter service’s owner, Hubert Dwyer, watched the departure from the airport’s tower. He was able to see the airplane’s navigation lights until it was about five miles (8 kilometers) away, then it slowly descended out of sight. When Peterson activated his flight plan by radio after taking off, as was expected, Dwyer asked the ATCS to try to contact him. No contact was established. The airplane and its passengers never arrived at the destination. After sunrise, Dwyer began an air search for the missing airplane. At 09:35 a.m., he located the crashed airplane in a farm field approximately 5 miles northwest of the airport. The airplane was destroyed and all four occupants were dead. There was about 4 inches (10 centimeters) of snow on the ground. The pilot, Roger A. Peterson, was 21 years old and had been issued a commercial pilot’s certificate with an airplane–single-engine land rating, in April 1958. He was also a certified flight instructor. He had flown 711 flight hours during the nearly five years he had been flying. He had worked for Dwyer for a year. Peterson had acquired 52 hours of instrument flight training and had passed the written test for the rating, but had failed an instrument flight check the previous year. He had 128 hours in the airplane type, but none of his instrument flight training had been in this aircraft. 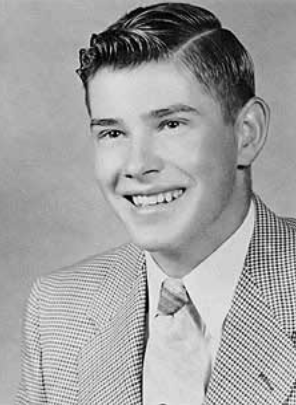 Peterson was born at Alta, Iowa, 24 May 1937. He was the first of four children of Arthur Erland Peterson, a farmer, and Pearl I. Kraemer Peterson. He attended Fairview Consolidated School and graduated in 1954. Peterson married Miss DeAnn Lenz, a former classmate, at the Saint Paul Lutheran Church in Alta, 14 September 1958. Roger Arthur Peterson is buried at the Buena Vista Memorial Cemetery, Storm Lake, Iowa. N3794N was well-equipped for instrument flight. 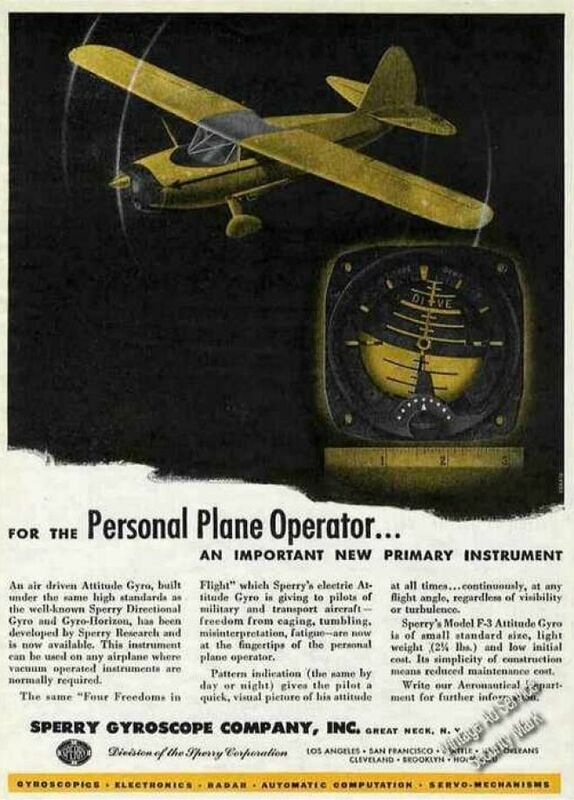 The attitude indicator, a Sperry Gyroscope Company, Inc., F-3 Attitude Gyro, however, displayed pitch attitude in a way that was different than the indicators used in the airplanes in which Peterson had taken instrument flight instruction. The Civil Aeronautics Board (predecessor of the Federal Aviation Administration) investigated the accident. There was no indication of an engine malfunction or of structural failure of the aircraft. Investigators concluded that as Peterson flew away from the airport he entered an area of total darkness, unable to see anything which would give him a visual cue of the airplane’s flight attitude. The unfamiliar attitude indicator may have confused him. He quickly became spatially disoriented and lost control of the Bonanza. N3794N impacted the ground in a 90° right bank with a nose down pitch angle, on a heading of 315°. The right wing broke off and parts of the airplane were scattered as far as 540 feet (165 meters). 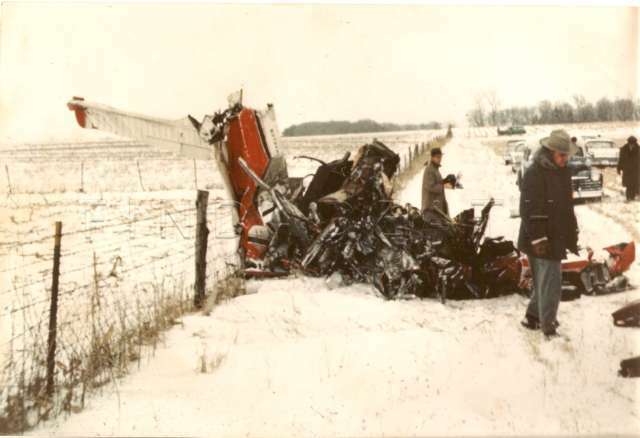 The three passengers were thrown from the wreckage. The airspeed indicator needle was stuck between 165 and 170 knots (190–196 miles per hour/306–315 kilometers per hour) and the rate of climb indicator was stuck showing a 3,000 foot-per-minute (15 meters per second) rate of descent. The tachometer was stuck at 2,200 r.p.m. 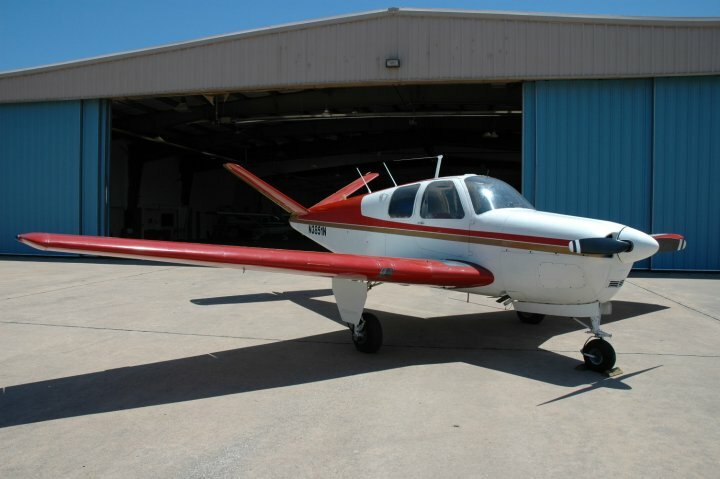 The airplane was a 1947 Beechcraft 35 Bonanza, civil registration N3794N, serial number D-1019. It was a single-engine, four-place, all-metal light airplane with retractable landing gear. The Model 35 had the distinctive V-tail which combined the functions of a conventional vertical fin and rudder, and horizontal tail plane and elevators. N3794N was completed at Wichita, Kansas, 17 October 1947 and it had accumulated 2,154 flight hours over the previous twelve years. The airplane’s engine had been overhauled 40 hours before the accident. The Model 35 was 25 feet, 2 inches (7.671 meters) long with a wingspan of 32 feet, 10 inches (10.008 meters) and height of 6 feet, 7 inches (2.007 meters). It had an empty weight of 1,458 pounds (661 kilograms) and gross weight of 2,550 pounds (1,157 kilograms). N3794N was powered by an air-cooled, normally-aspirated, 471.24-cubic-inch-displacement (7.72 liter) Continental Motors, Inc., E185-8 horizontally-opposed 6-cylinder engine with a compression ratio of 7:1. This was a direct-drive engine which turned a two-bladed, electrically-controlled, Beechcraft R-203-100 variable-pitch propeller with a diameter of 7 feet, 4 inches (2.235 meters), constructed of laminated birch. The engine had a maximum continuous power rating of 185 horsepower at 2,300 r.p.m., at Sea Level, and 205 horsepower at 2,600 r.p.m. (five minute limit) for takeoff. It required 80/87-octane aviation gasoline and had an expected overhaul interval of 1,500 hours. The E-185-8 had a dry weight of 344 pounds (156 kilograms). The “V-tail Bonanza” had a maximum speed of 184 miles per hour (296 kilometers per hour) at Sea Level, and a cruise speed of 175 miles per hour ( 282 kilometers per hour)at 10,000 feet (3,048 meters). Its service ceiling was 18,000 feet (5,486 meters). With full fuel, 40 gallons (151.4 liters), the airplane had a range of 750 miles (1,207 kilometers). The Beechcraft Model 35 Bonanza was in production from 1947 to 1982. More than 17,000 Model 35s and the similar Model 36 were built. Wreck of Beechcraft Model 35 Bonanza N3794N, 3 February 1959.